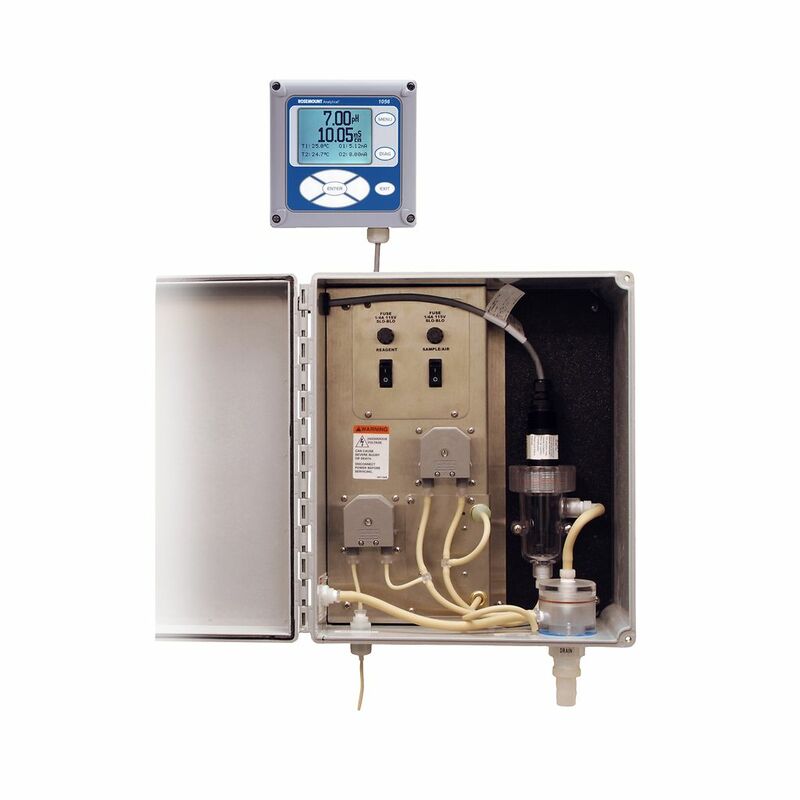 For this solution Fox Thermal was the choice. 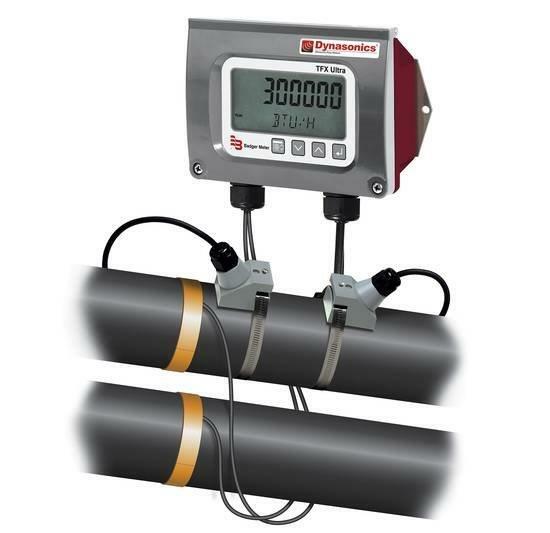 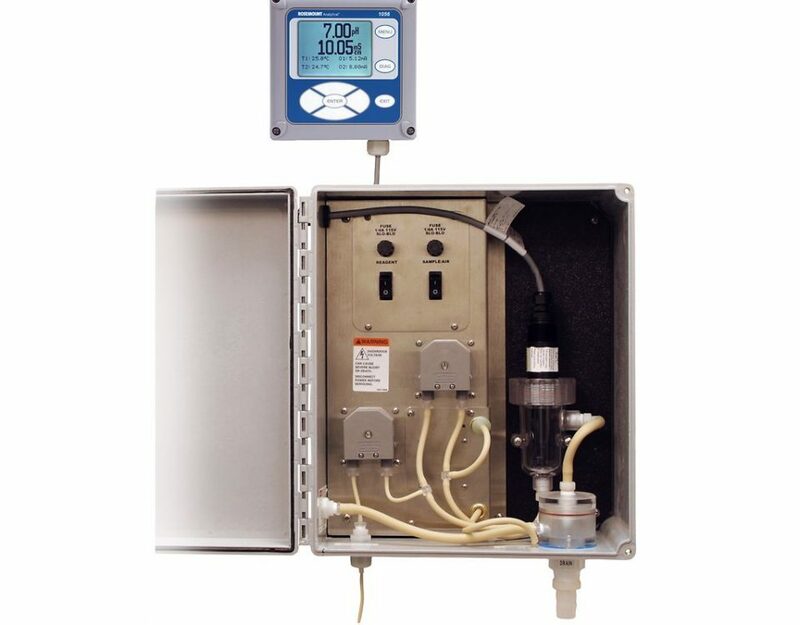 These thermal mass flowmeters provide direct mass flow measurement without any need of temperature or pressure compensation and have virtually no pressure drop. 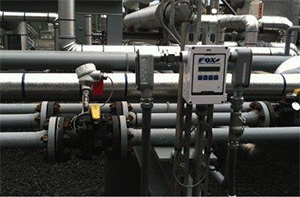 Fox also offers a unique in-situ, on demand meter verification program that validates the meter’s calibration accuracy that can be sent to laptop for documentation.